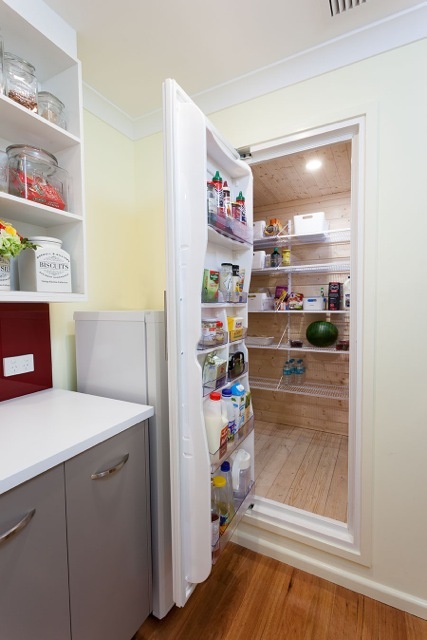 A walk-in fridge that gives you Cool Convenience. 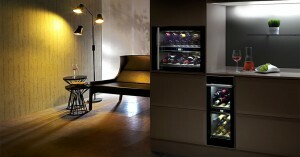 Our coolrooms are like your normal fridge but much bigger so you can walk in to them. You can store anything and everything you do in a normal fridge and dry pantry including flour, rice etc. No more bugs! Imagine the convenience of putting all your heavy shopping bags in the walkin fridge as soon as you enter the Kitchen and sorting them out later at your leisure.